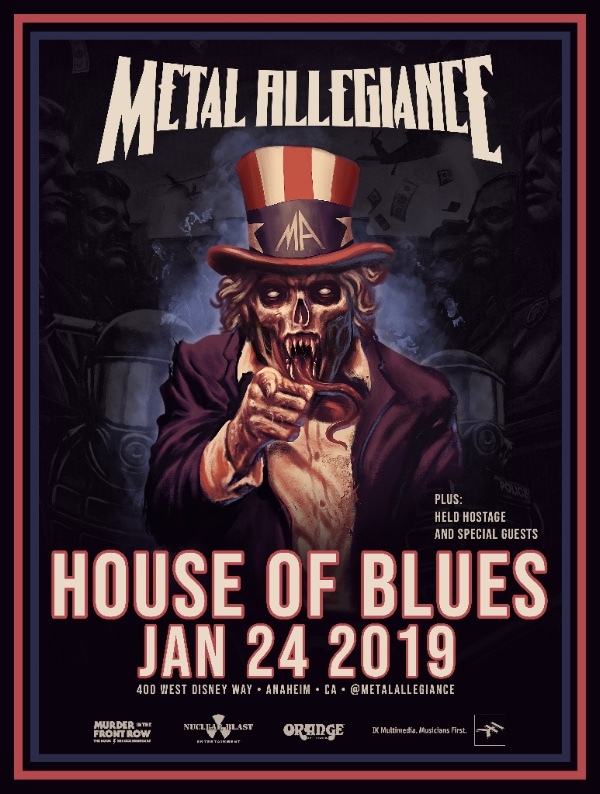 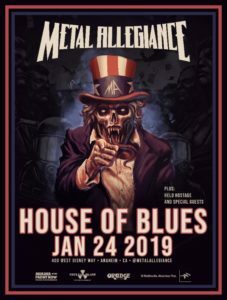 Thursday night January 24, 2019 at the Anaheim House of Blues called for a round of pure heavy metal. 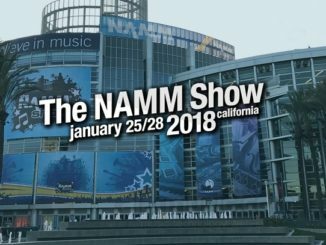 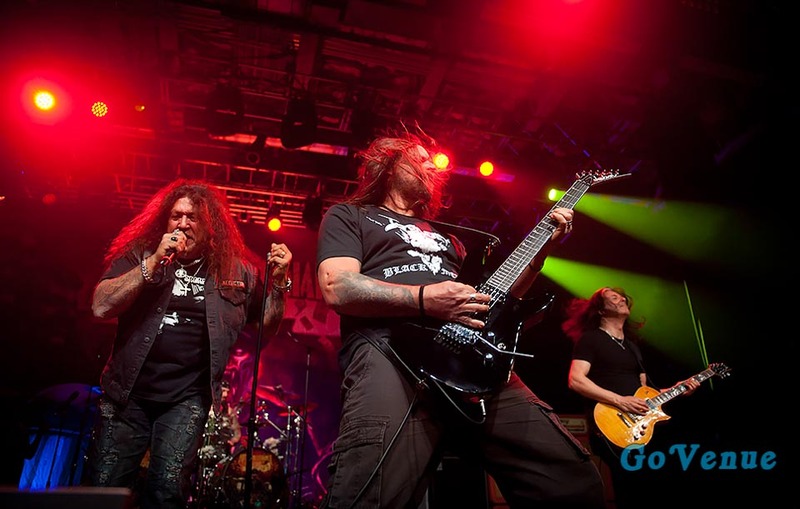 This evening Metal Allegiance was here to rock the crowd during the NAMM 2019 convention. 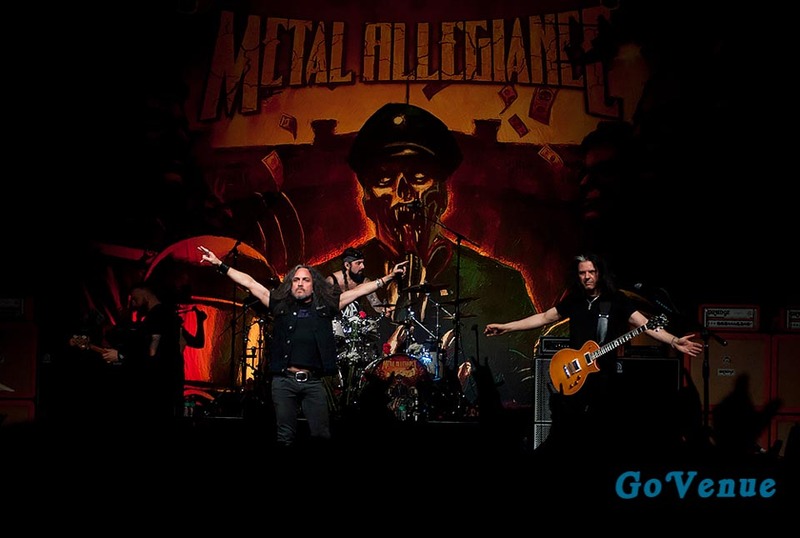 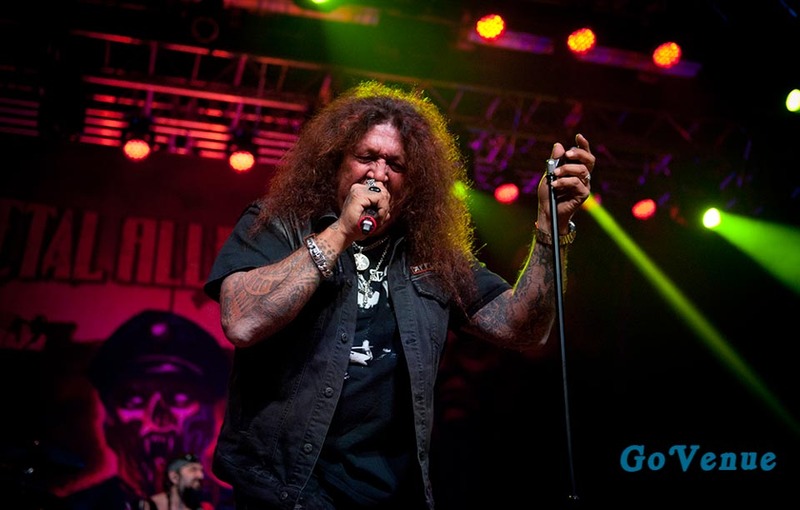 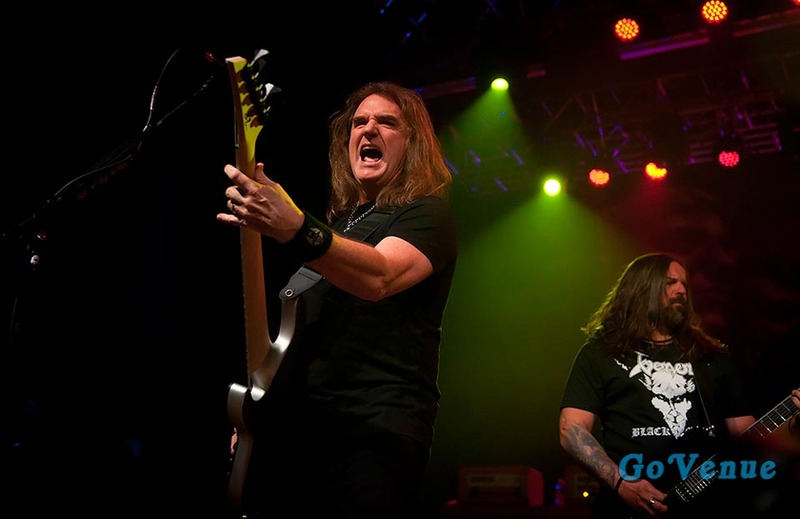 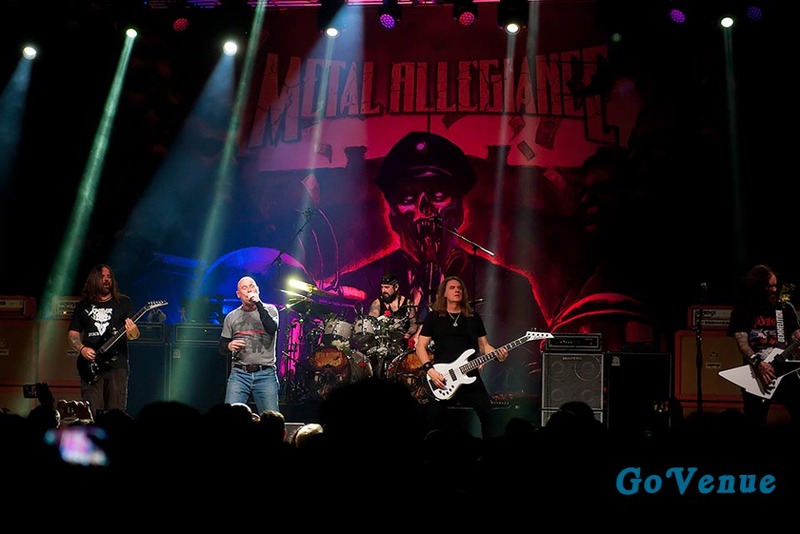 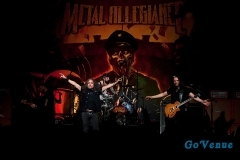 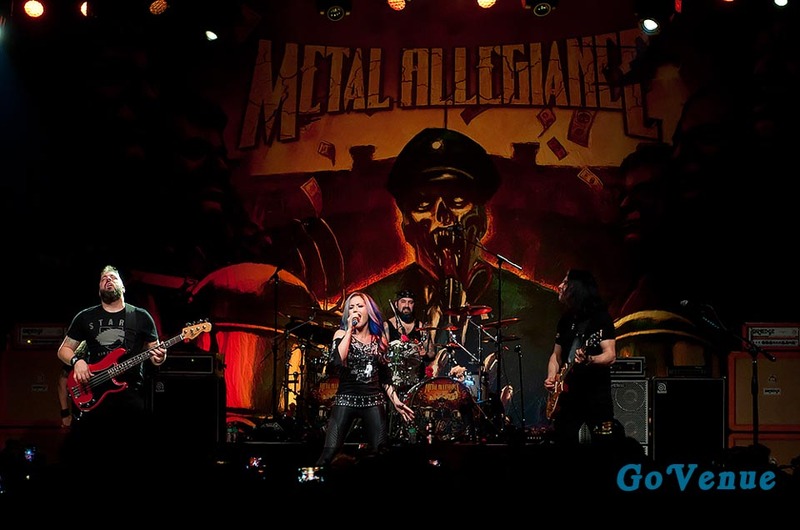 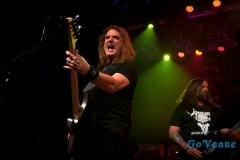 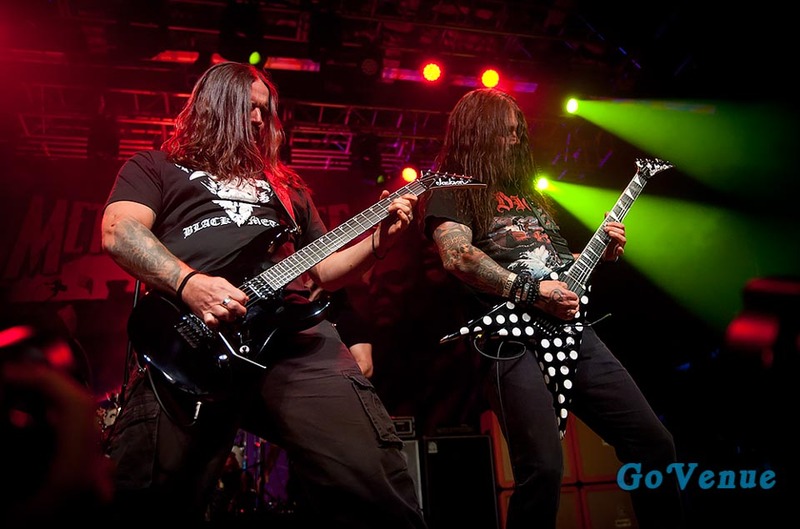 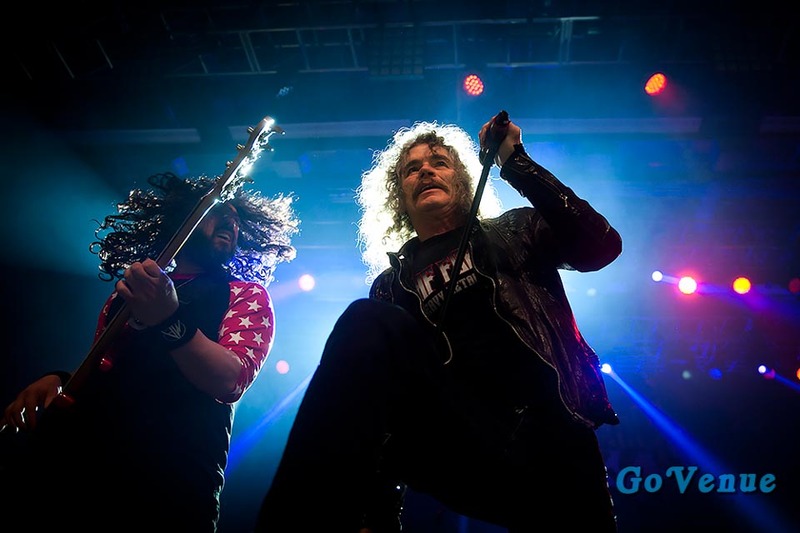 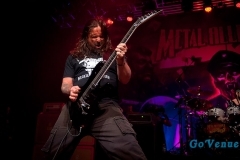 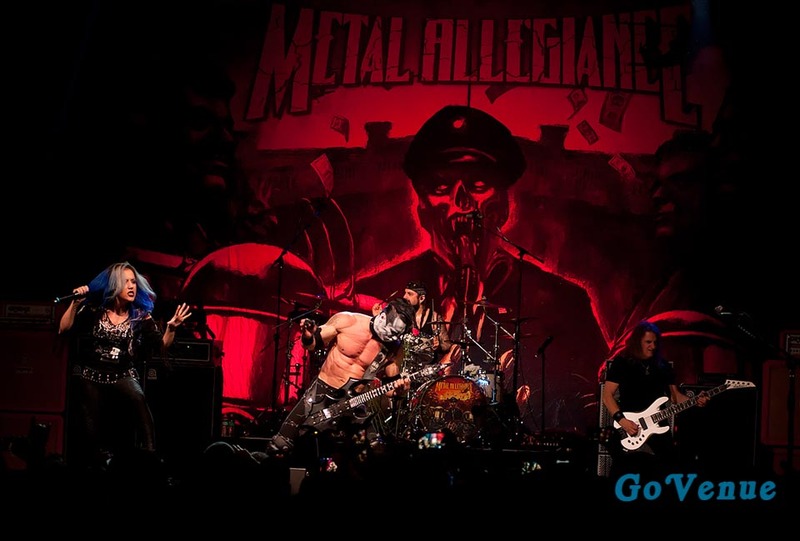 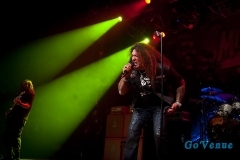 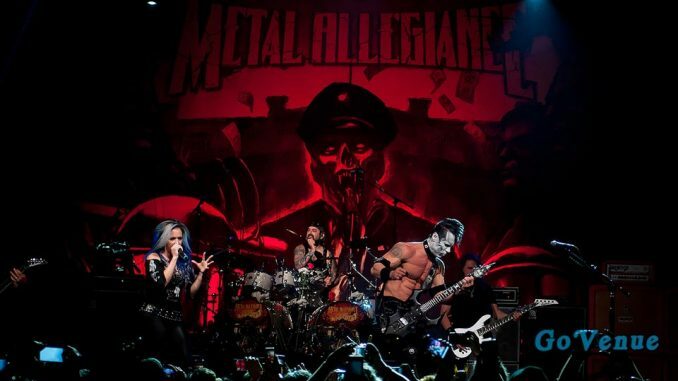 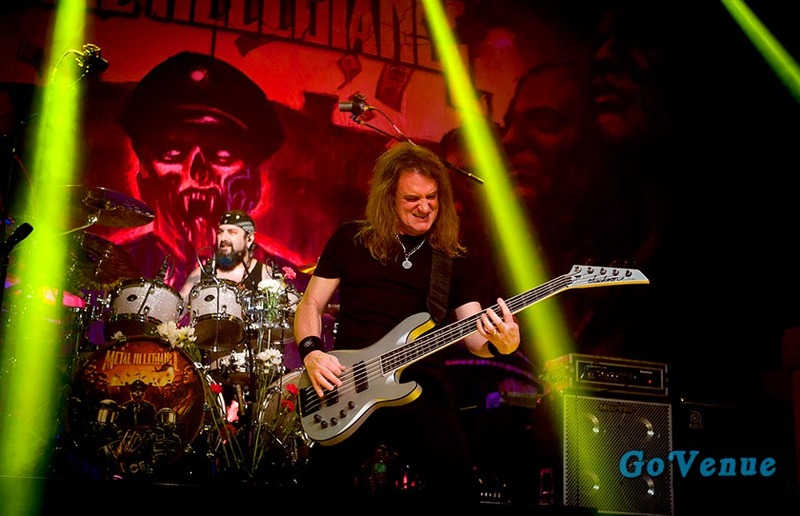 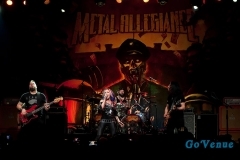 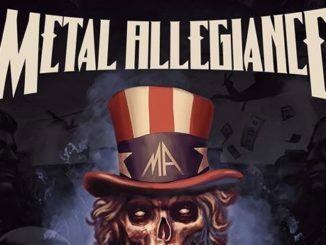 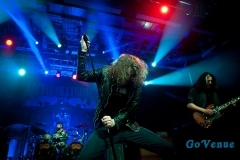 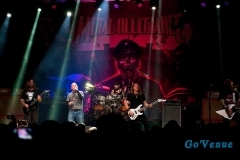 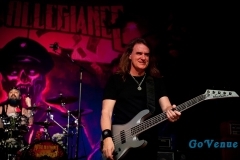 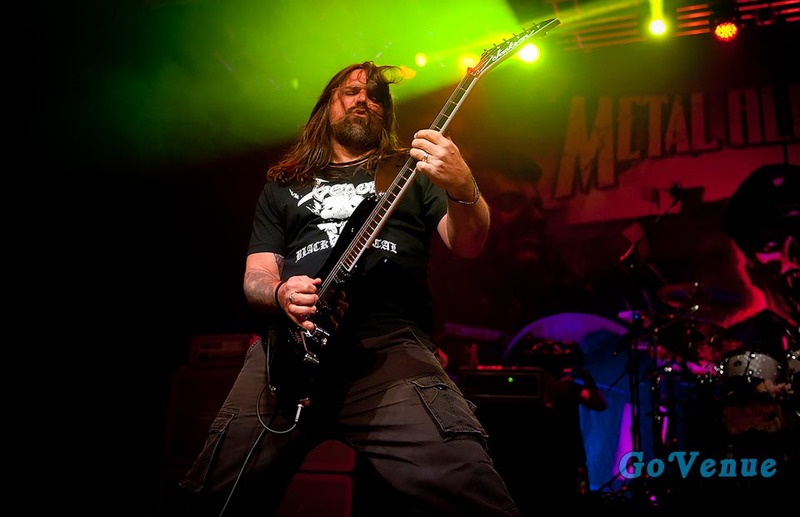 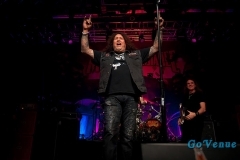 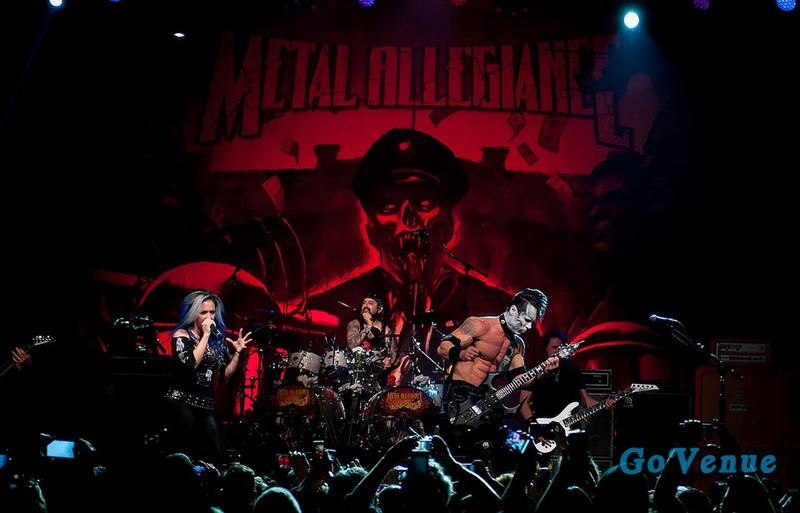 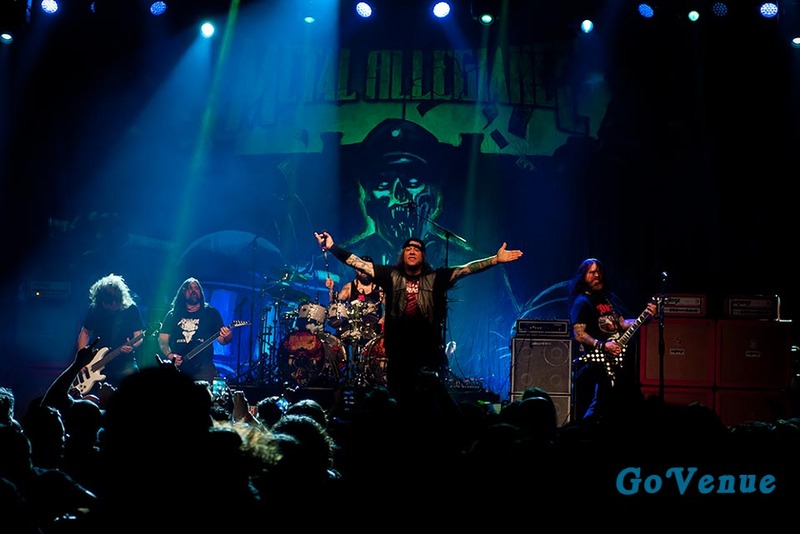 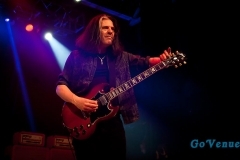 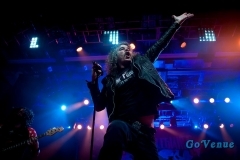 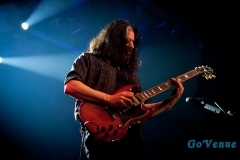 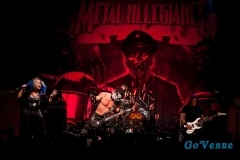 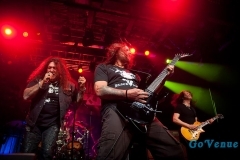 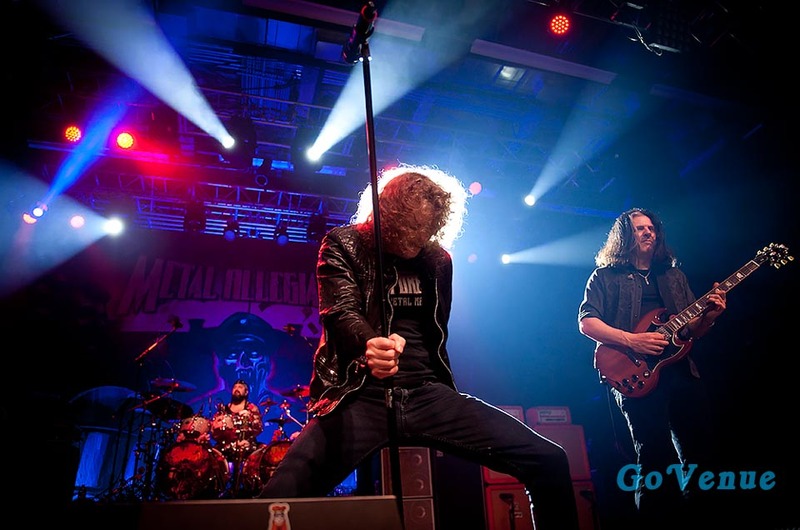 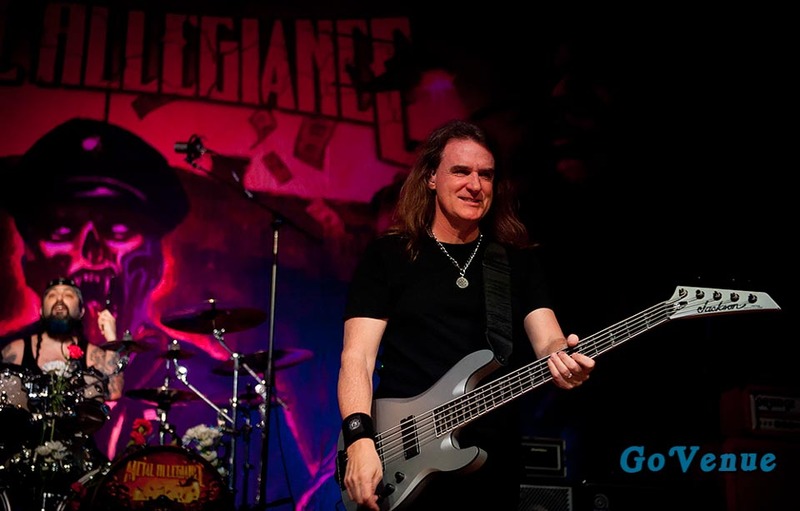 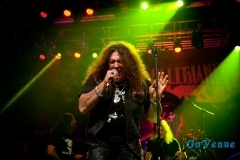 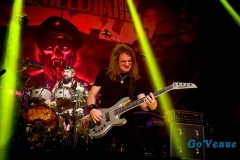 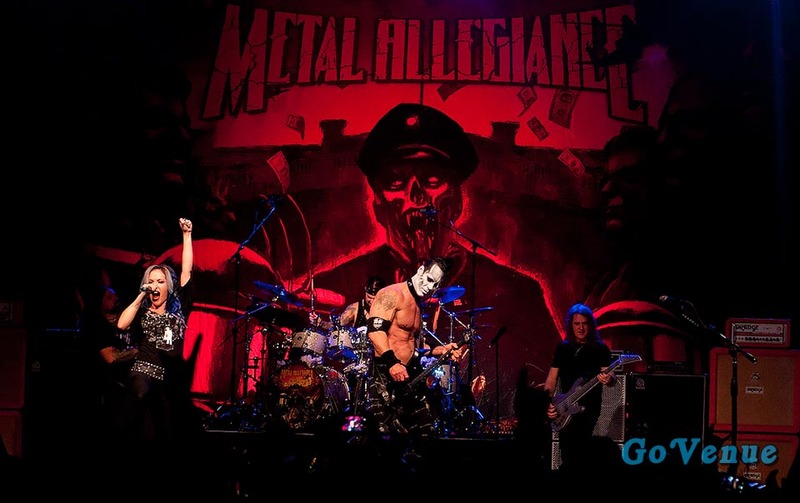 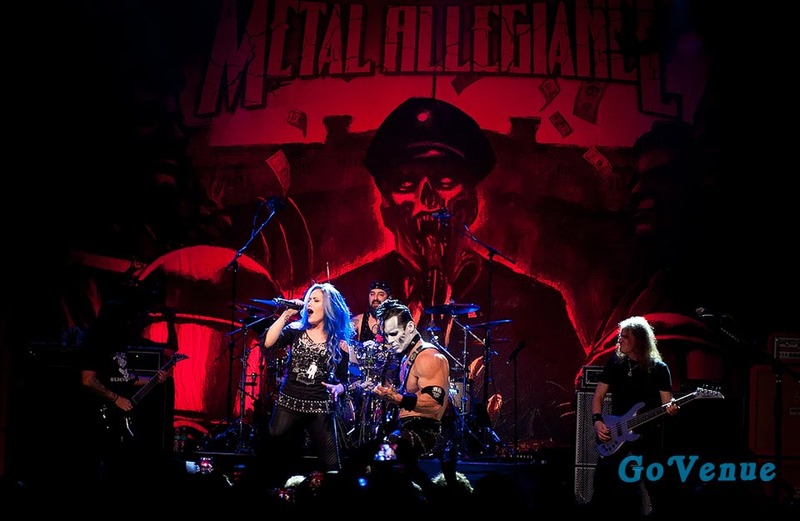 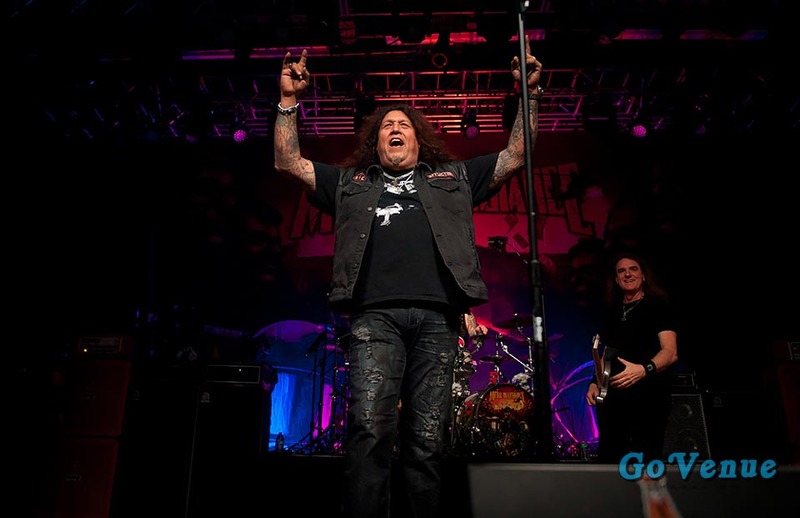 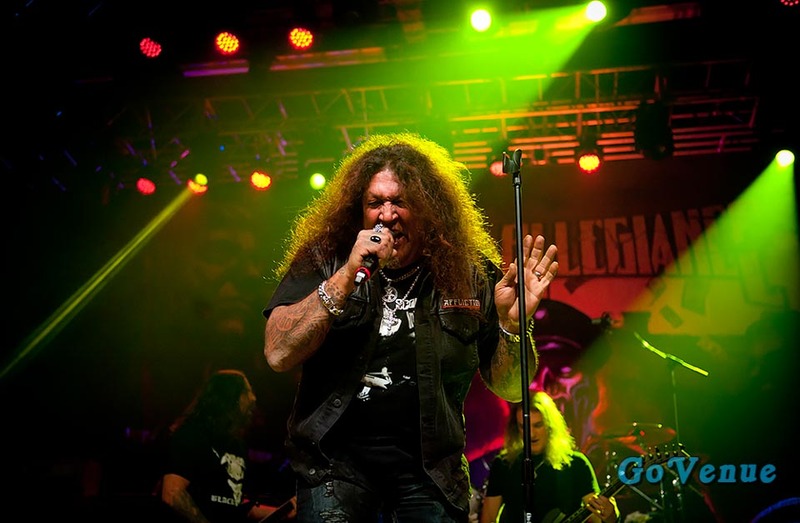 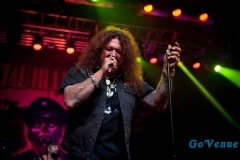 Metal Allegiance is a heavy metal supergroup, formed in New York in by Mark Menghi while recruiting bassist David Ellefson (Megadeth), guitarist Alex Skolnick (Testament) and Mike Portnoy on drums. 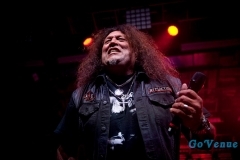 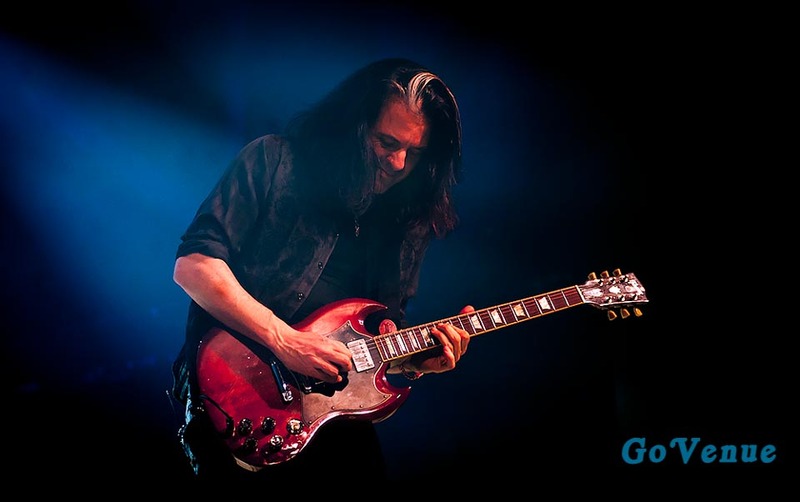 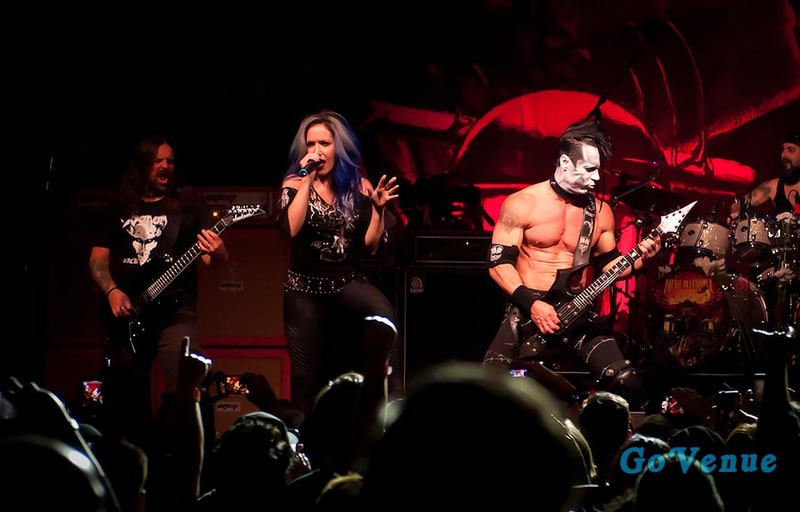 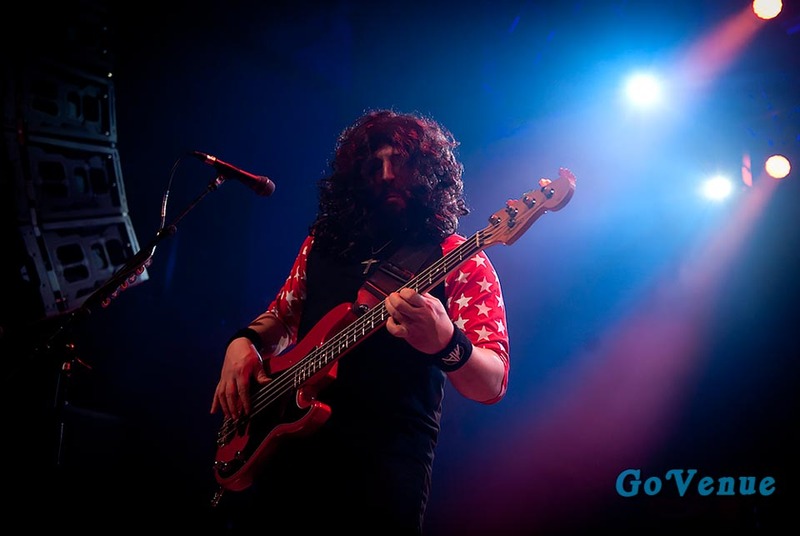 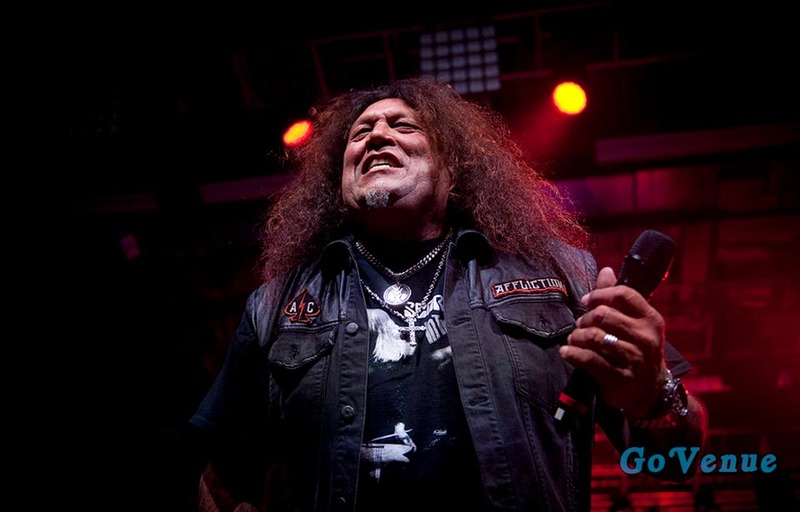 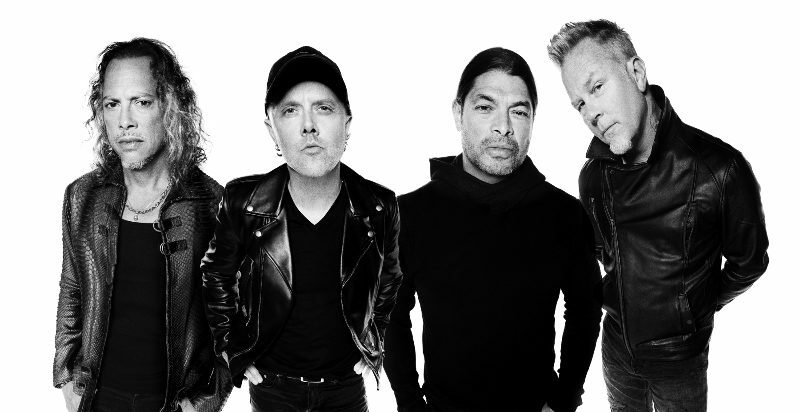 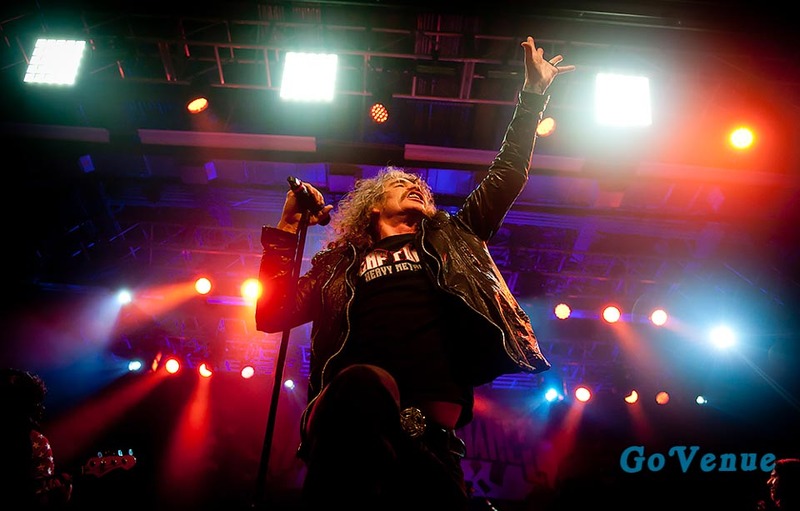 However the group does not have an official lead singer, they usually hire guest musicians to contribute vocals to their studio and live activities. This was my first time shooting this event and very glad I did! The all star line up included special guests Mark Osegueda (Death Angel), Andreas Kisser (Sepultura), Chuck Billy (Testament), John Bush (Armored Saint), Bobby Blitz (Overkill), Trevor Strnad (The Black Dahlia Murder), Steve Zetro Souza & Jack Gibson (Exodus), Phil Demmel (X- Machine Head), Alissa White-Gluz (Arch Enemy) and Doyle W. Von Frankenstein (Doyle). 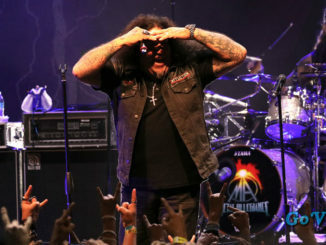 The set list was full of great songs ranging from Black Sabbath to Sepultura, Slayer, and even The Misfits. 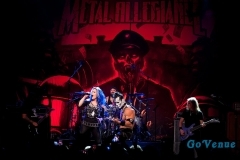 See set list and photos below! 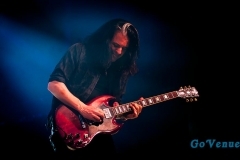 All images © Maurice Nunez.